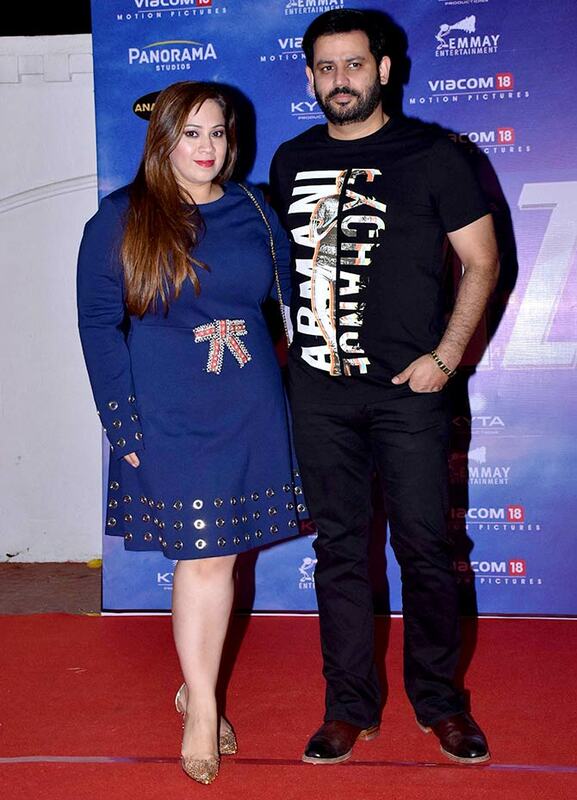 Baazaar isn't a box office success, so what were its stars and producers celebrating? 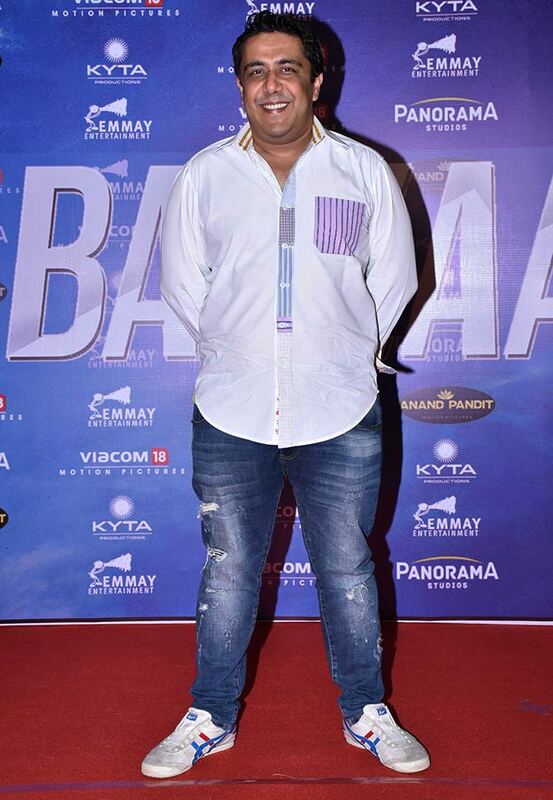 Gauravv K Chawla's Baazaar didn't set the box office afire, but that didn't stop its producers from hosting a success party. Chitrangada Singh, as elegant as ever. 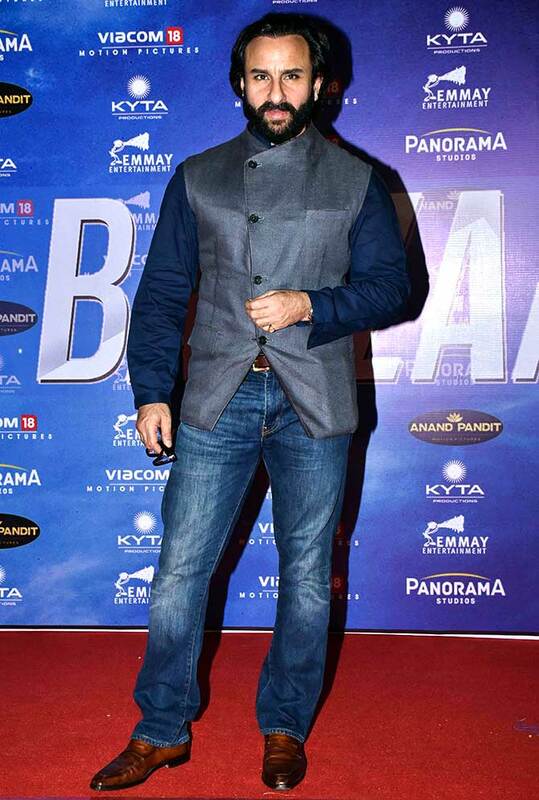 Why does Saif Ali Khan look so grim? 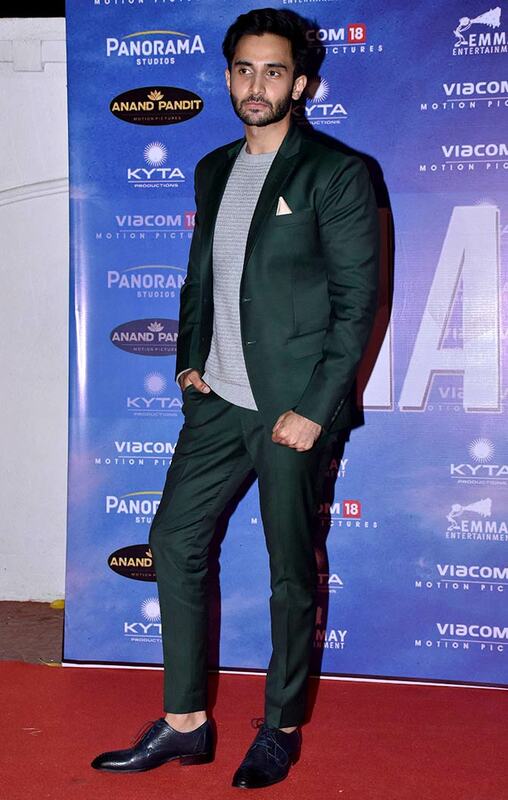 Rohan Mehra doesn't seem to have recovered from the reviews. But Gauravv K Chawla seems pleased with the response for his film. 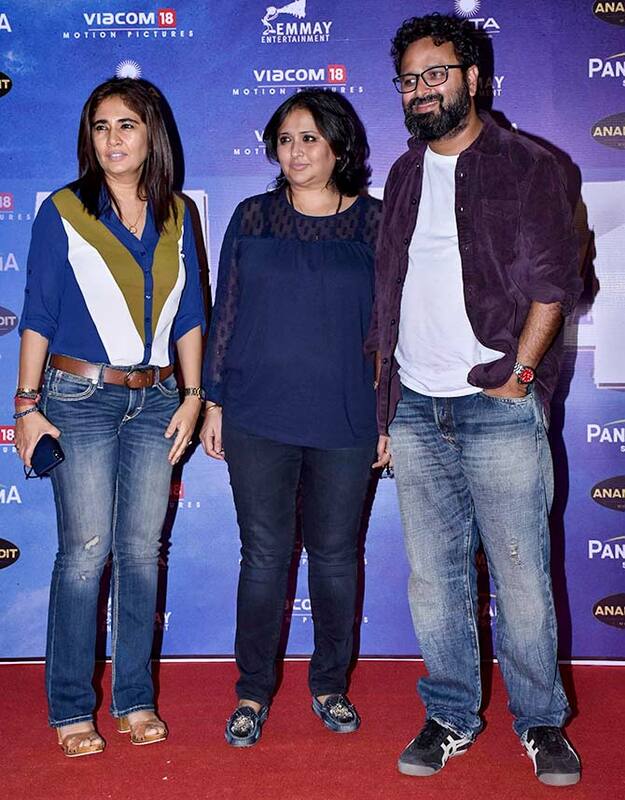 Baazaar, Producers Madhu G Bhojwani, Monisha Advani, Nikkhil Advani. 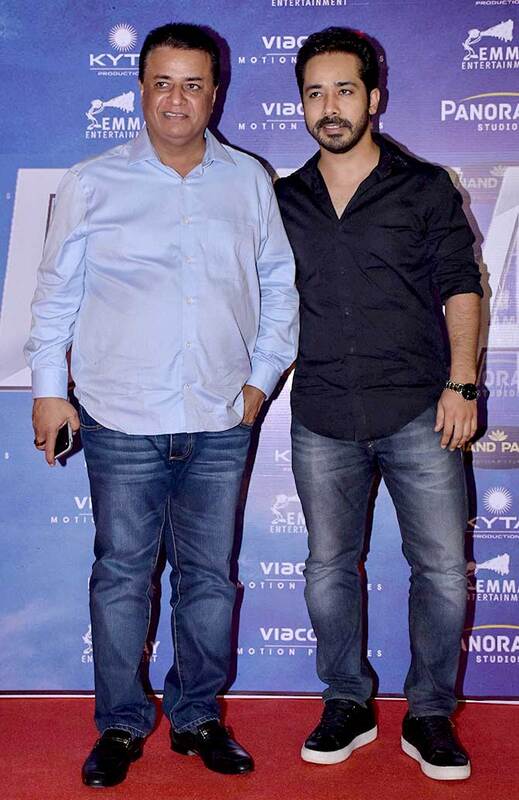 Ekta Kapoor and Ajay Kapoor who co-produced Baazaar. 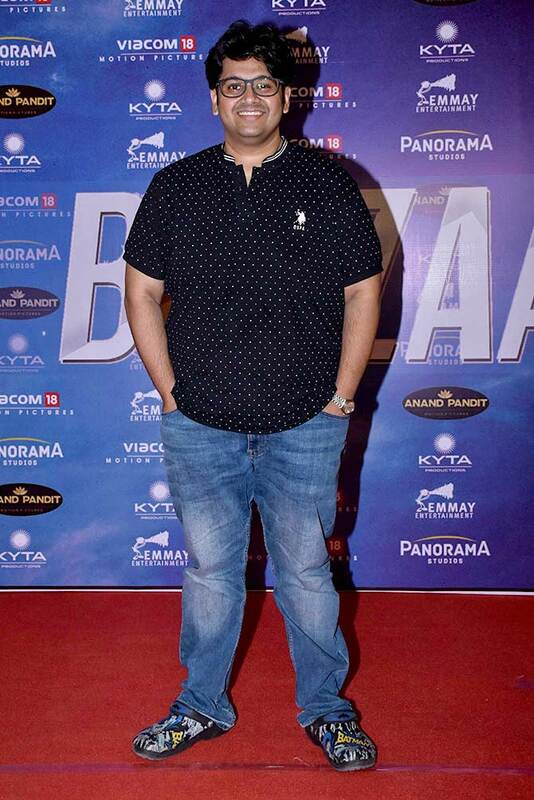 Milap Zaveri who made Satyamev Jayate for Nikkhil Advani's company. 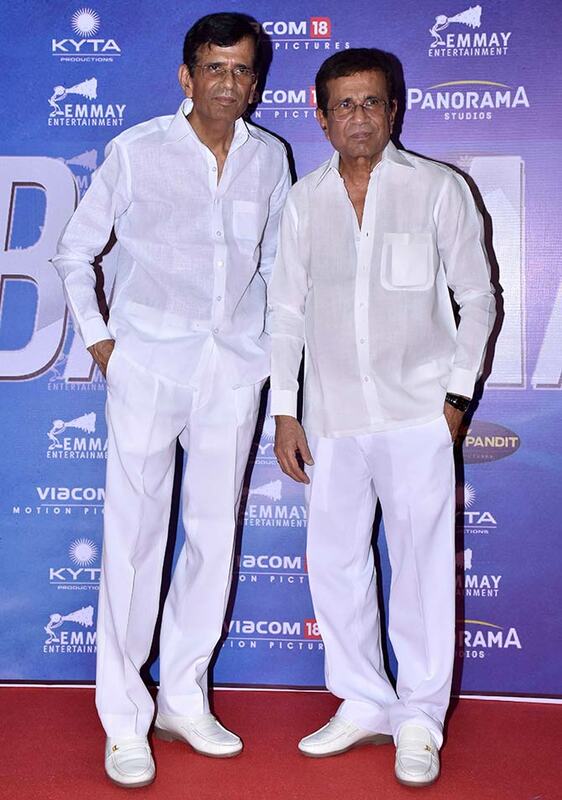 Kumar Mangat and son Abhishek Pathak. 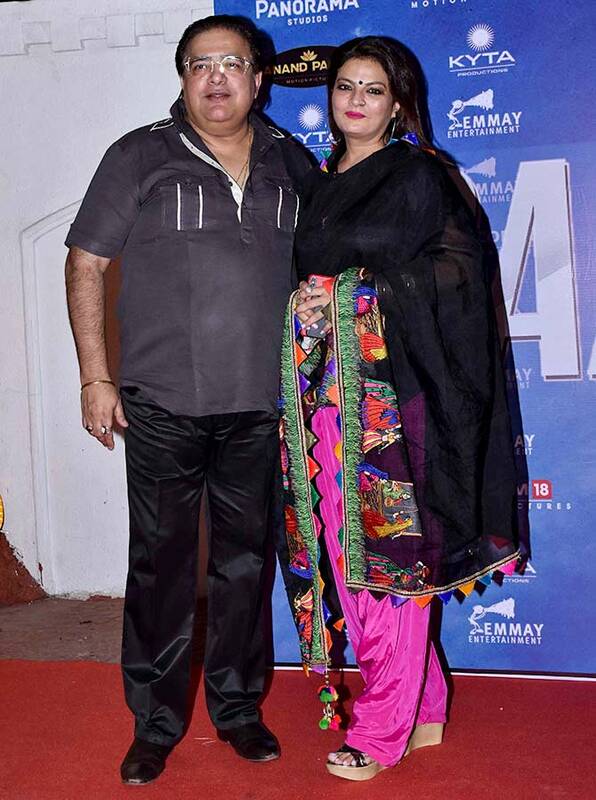 Sheeba and husband Akashdeep Sabir.